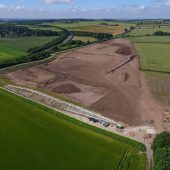 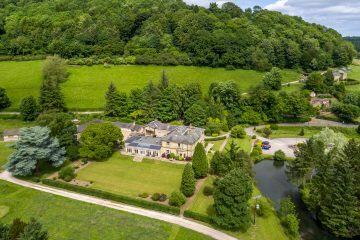 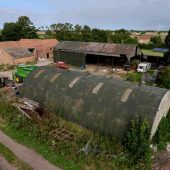 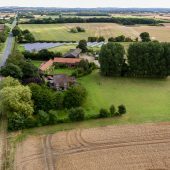 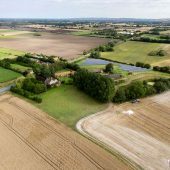 We provide drone aerial photography and filming of farm land for surveys and marketing purposes. 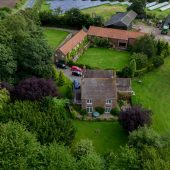 The stunning shots we capture using our high resolution photography and HD video are also a great gift for the farmer or land owner. 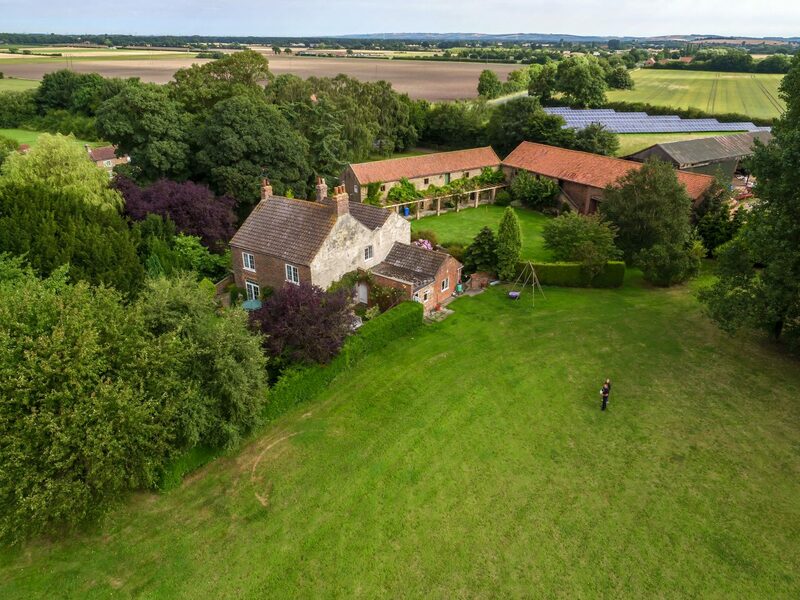 We take a large number of images at different angles and heights. 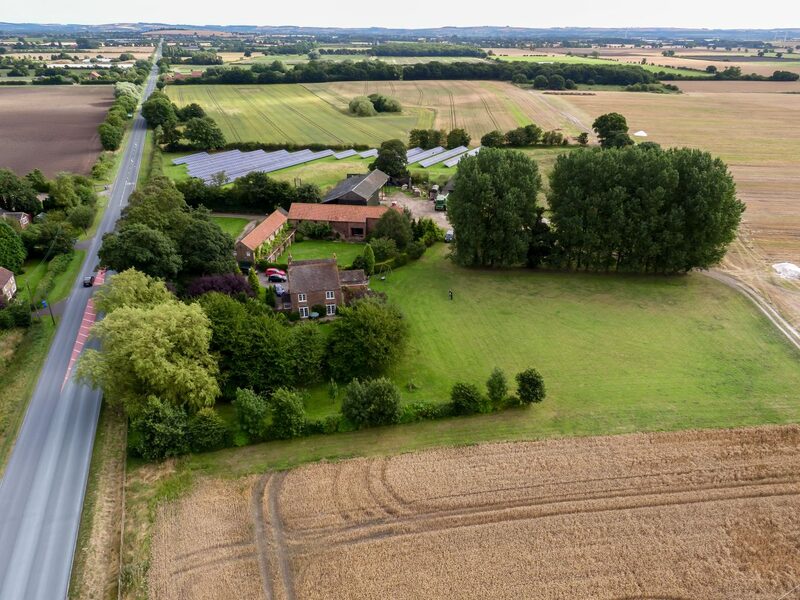 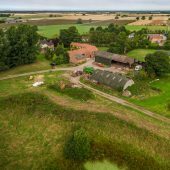 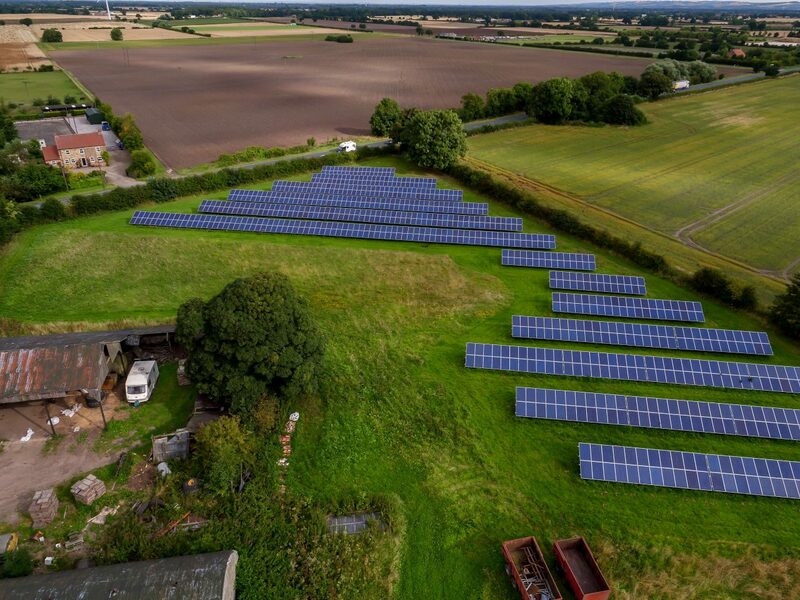 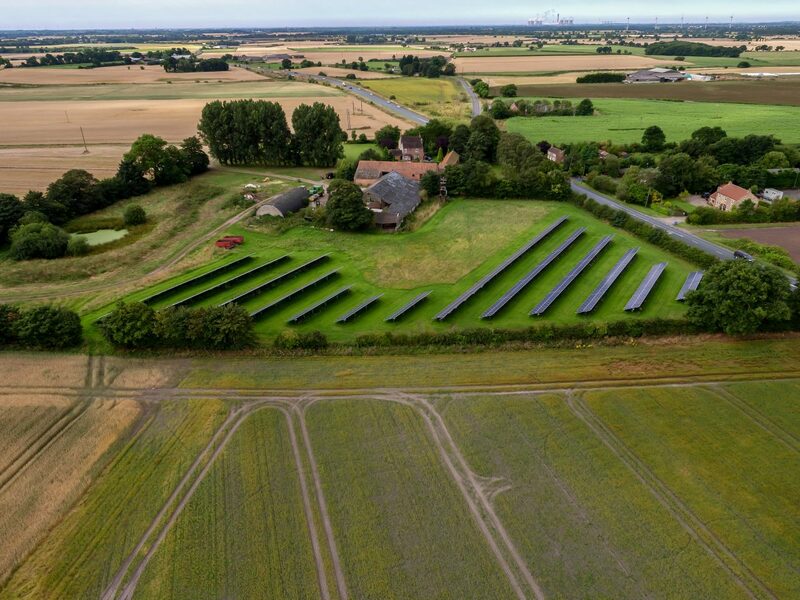 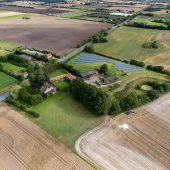 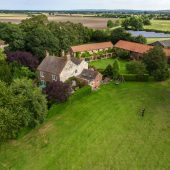 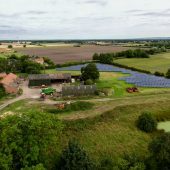 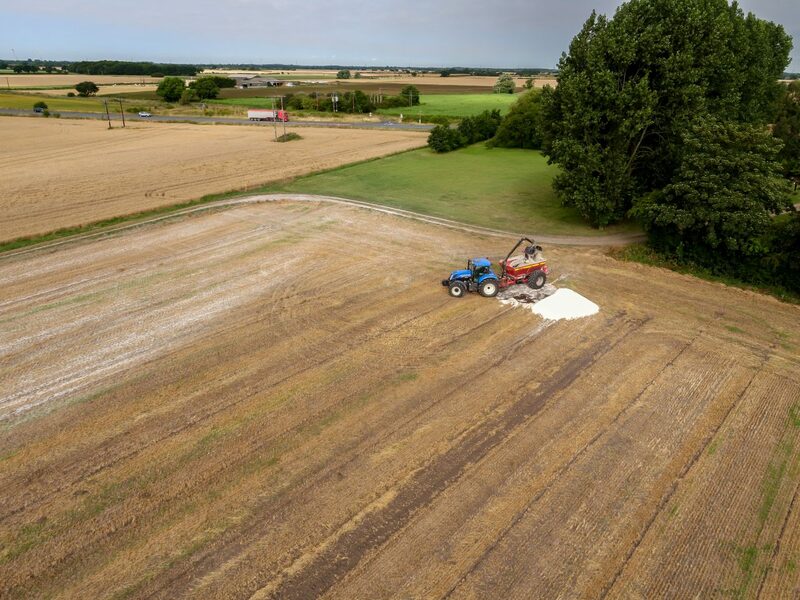 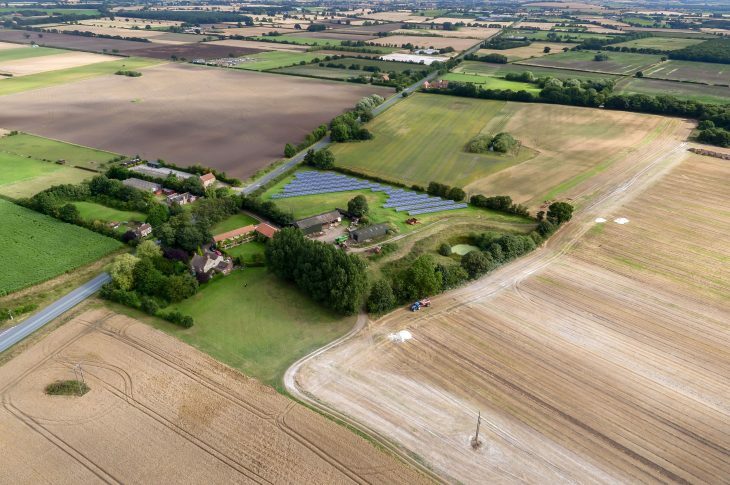 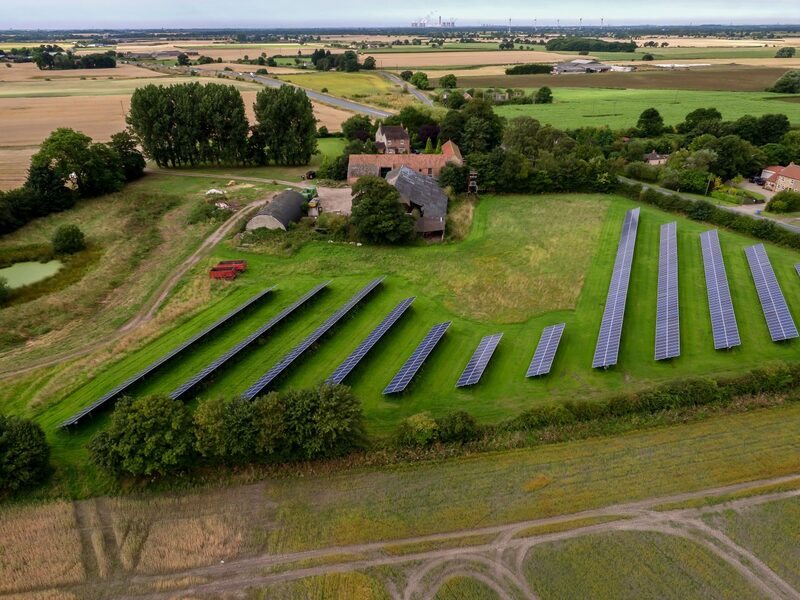 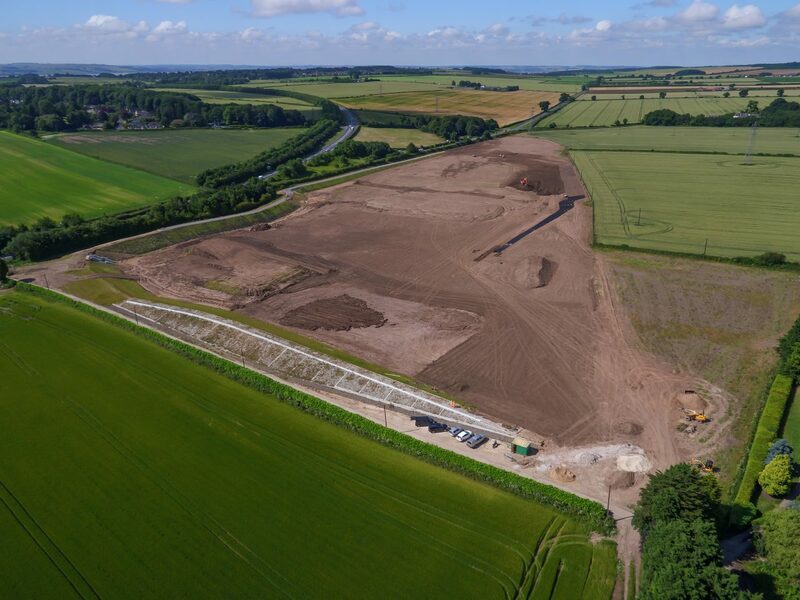 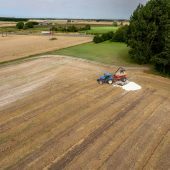 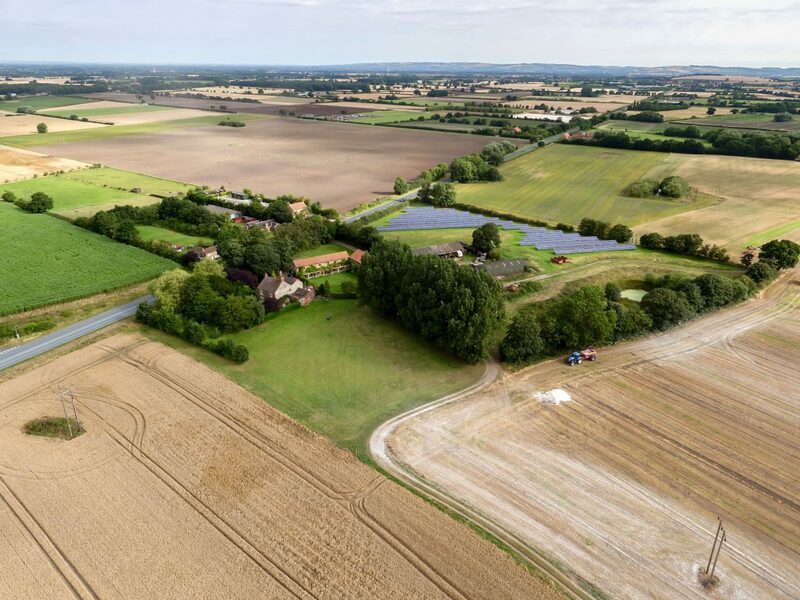 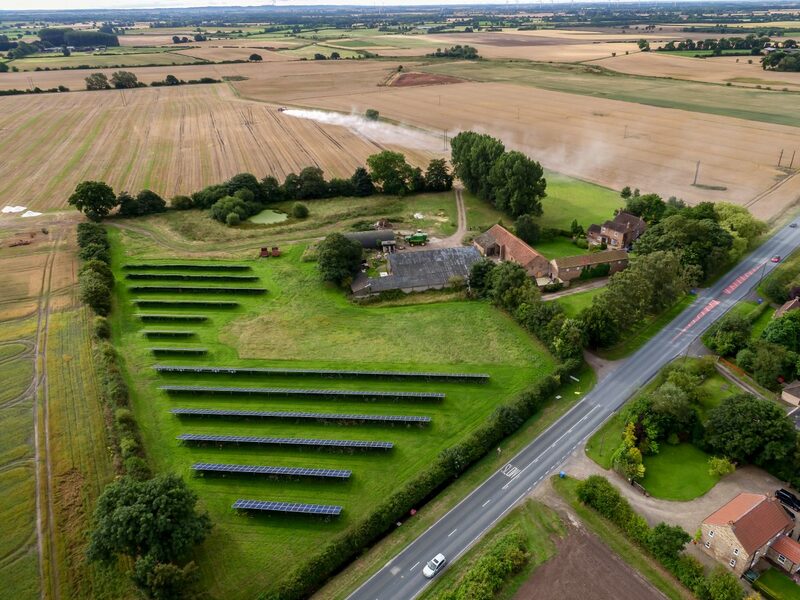 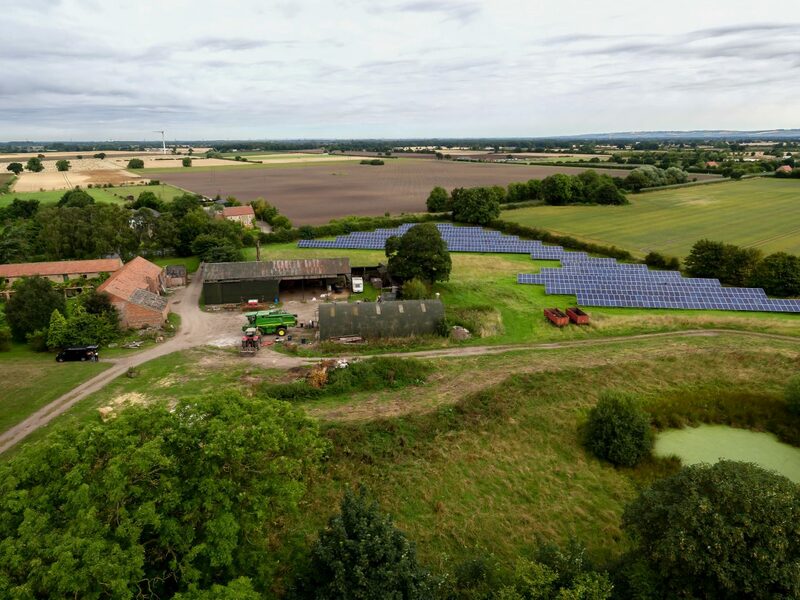 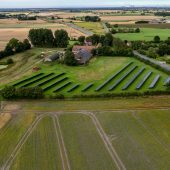 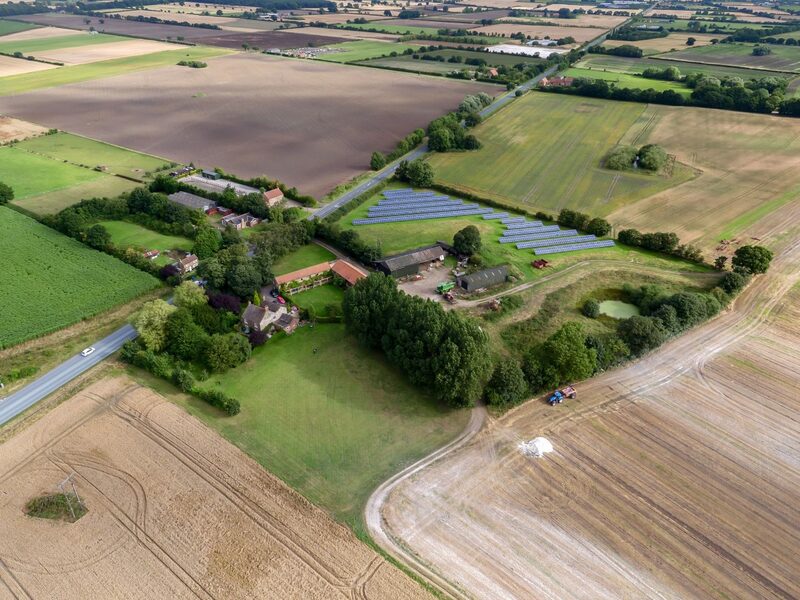 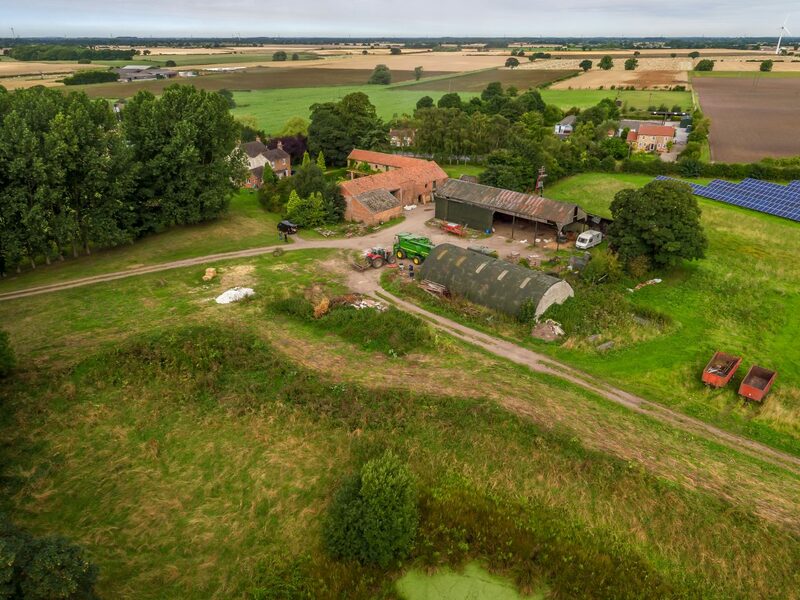 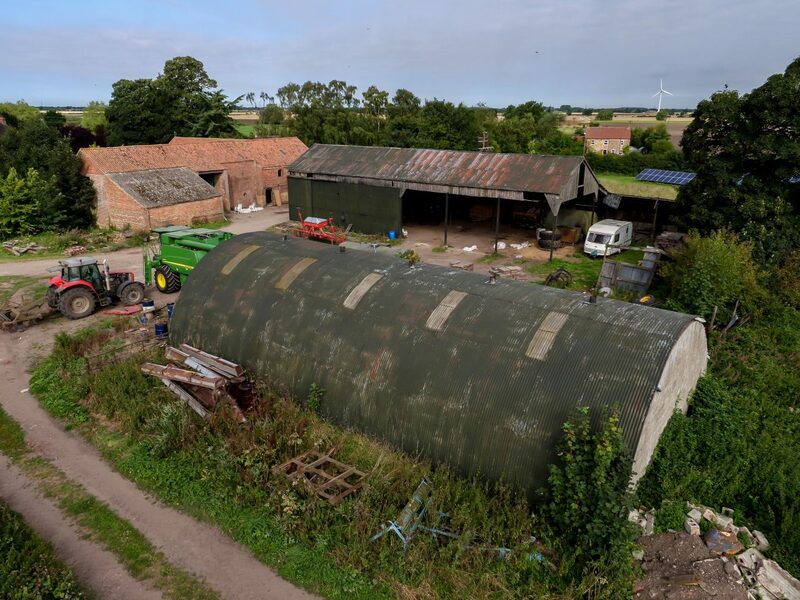 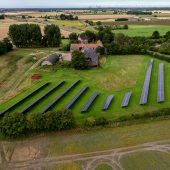 These stunning shot of a farm in the East Riding of Yorkshire featured above is part of our portfolio of farm land coverage. 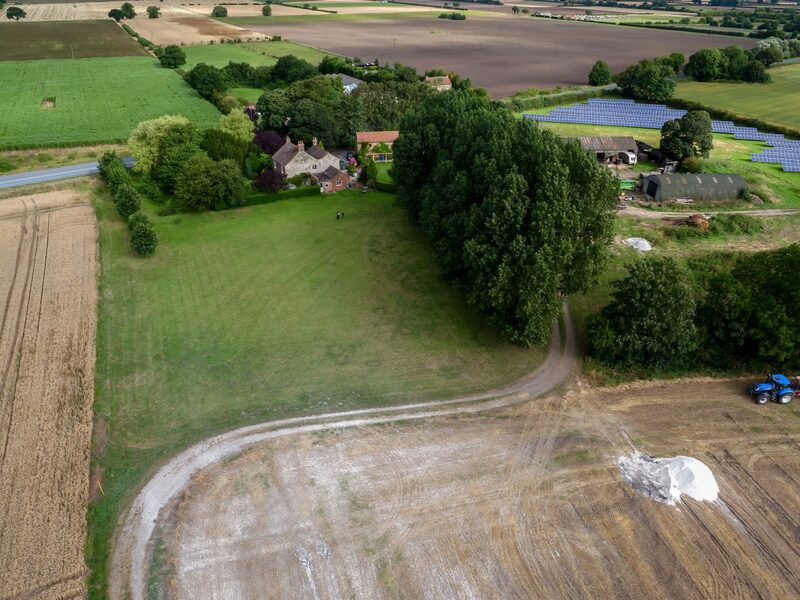 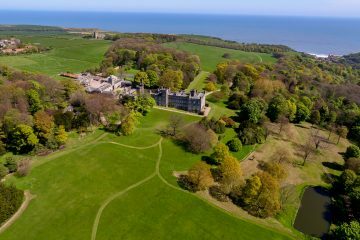 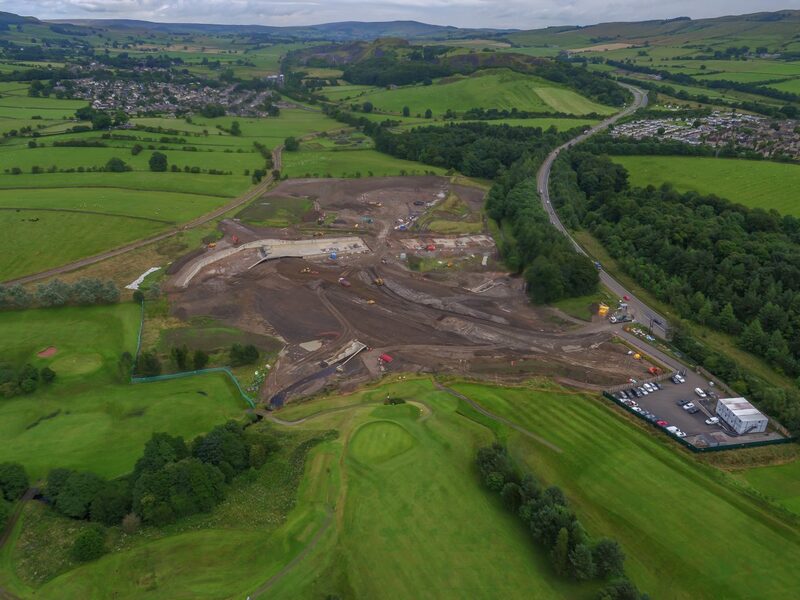 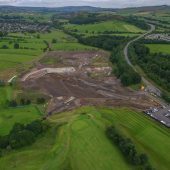 Our CAA approved pilots can film and photograph from up to 400 feet high, capturing stunning landscapes. 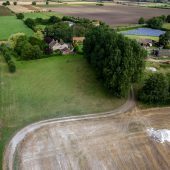 Our latest drone systems are incredibly stable – they are fitted with Lidar and GPS. 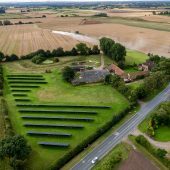 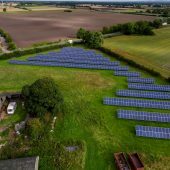 Therefore we also safely take photographs and film close to farm buildings, roofs, wind turbines and any other infrastructure. 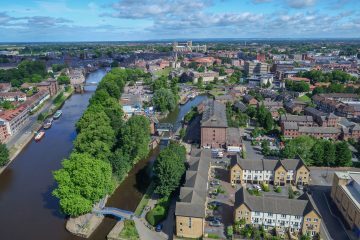 Leeds, Newcastle, Sheffield, Hull, Manchester, Yorkshire, Liverpool, Nottingham, Harrogate, Teesside, Lancashire. 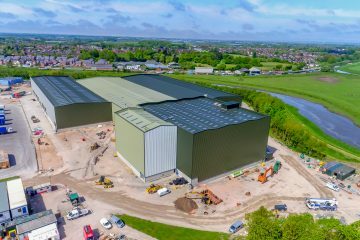 We can also cover any location in the UK depending upon the size of the project required. 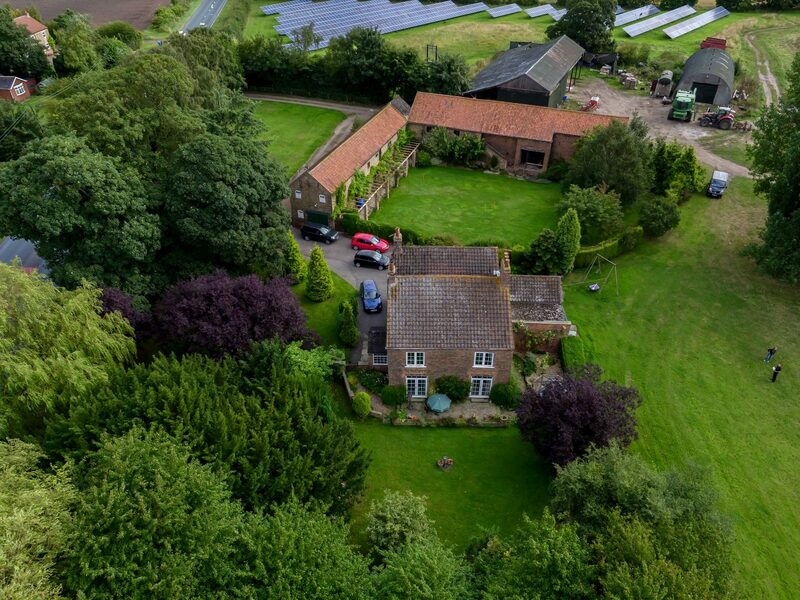 Please do contact our team to enquire about alternative locations.